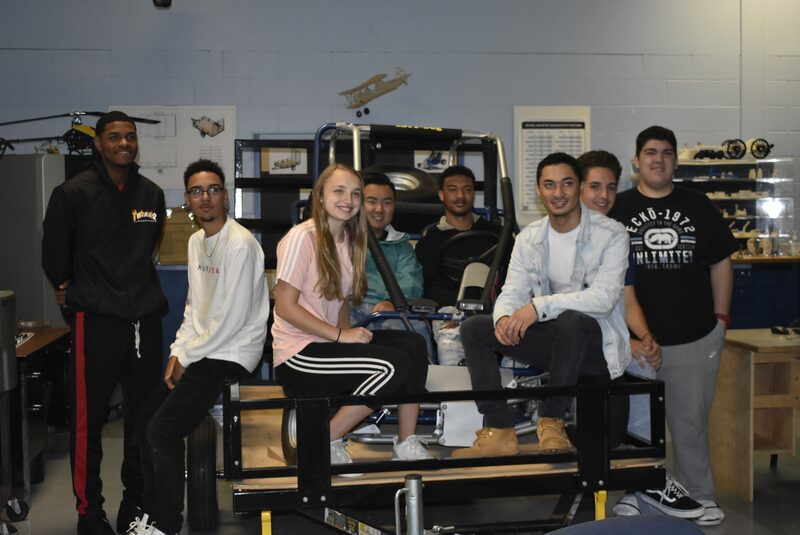 Mechanical Design is grouped with professional, technical, and managerial occupations, including those concerned with the theoretical and practical aspects of engineering, mathematics, physical sciences, social sciences, medicine, education, and management. 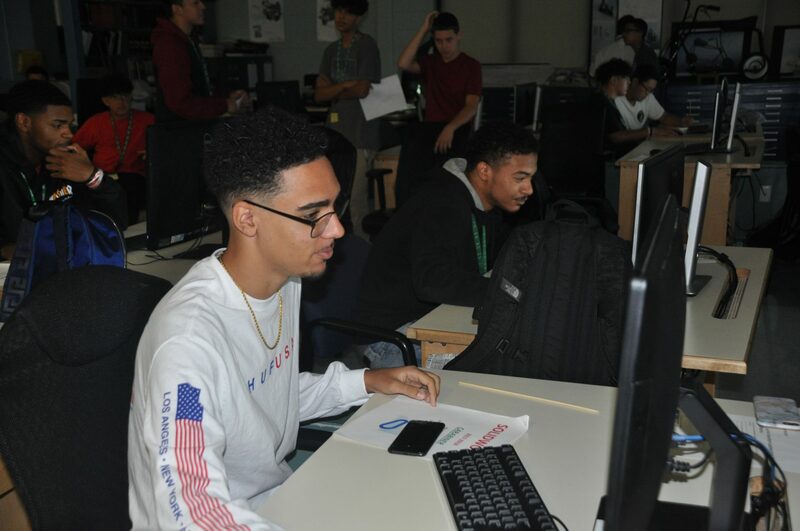 Most of these occupations require substantial educational preparation, usually at the college, junior college or technical level. Designers translate the ideas and sketches of engineers and scientists into detailed drawings which are used in manufacturing, assembly, and construction. The duties include interpreting directions, making sketches, preparing drawings to scale, and specifying details. Drafters use math, including right angle trigonometry and plane geometry. 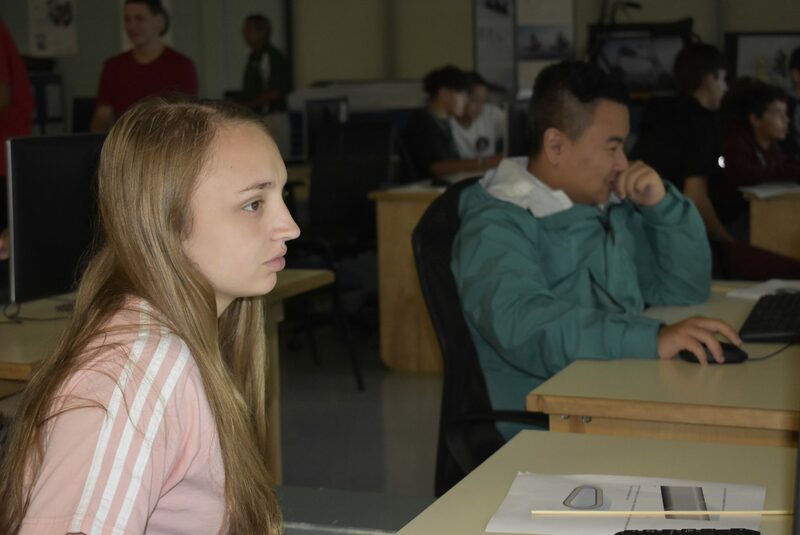 In Mechanical Design, students work on a curriculum outline as well as actual industrial type projects. The atmosphere is that of an actual industrial drafting / engineering office. 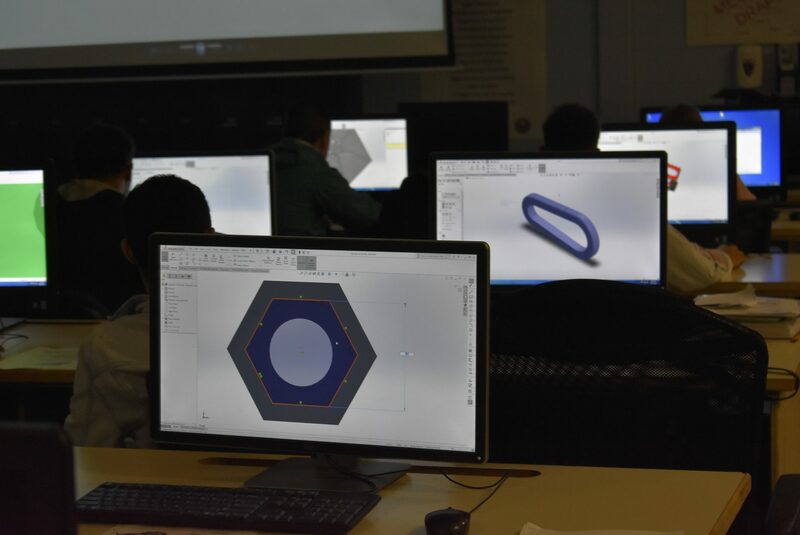 Training areas include lettering, orthographic projection, pictorial drawings, gears, cams, jigs, fixtures, dies, pattern development, electro-mechanical details, wiring diagrams and schematics using proper dimensioning and geometric tolerances. 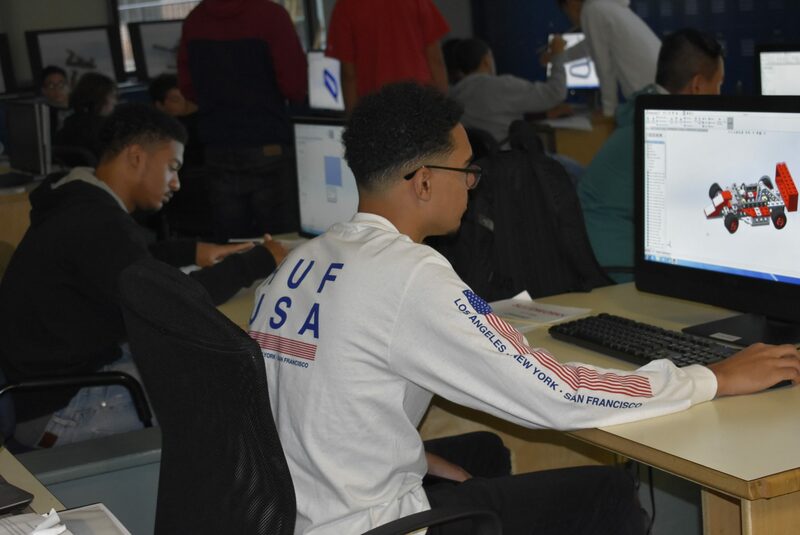 Students are also instructed in the computer-aided drafting software, AutoCAD (latest version), and starting in their Tenth grade year students will be working with SolidWorks (latest version), and progressing into junior and senior projects, including portfolio requirements. Upon completion of the program, graduates have entry-level skills to enter the workforce or to pursue post-secondary education. Graduates can pursue numerous career paths. Those include working with engineers in the fields of manufacturing metal and industrial piping/conduit cabling. 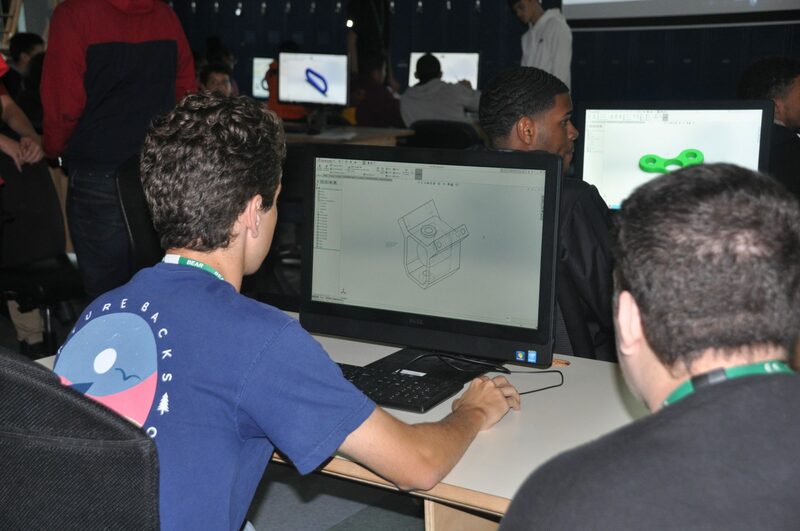 Work also includes engine design for autos, boats or aircraft; general machine shop design; and computer hardware or software design. Graduates also may pursue college degrees in mechanical, electronic, manufacturing, design or Mechanical engineering. Persons skilled in computer drafting techniques are in demand.